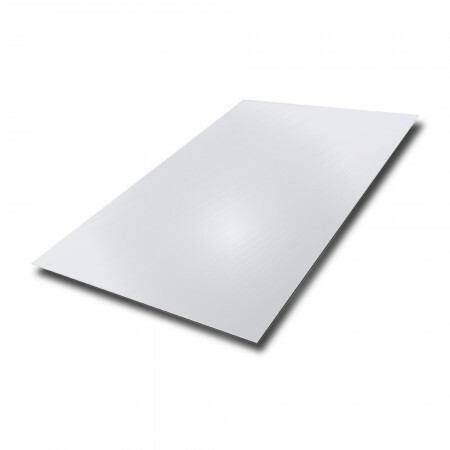 Our 304 grade stainless steel sheet is suitable for a wide range of architectural and commercial applications. 2B is a smooth mill finish that gives a reflective grey surface. Our sheet can be ordered with a plastic coating for added protection in transport. Please note: Stainless steel sheet can have extremely sharp edges, handle with care at all times.